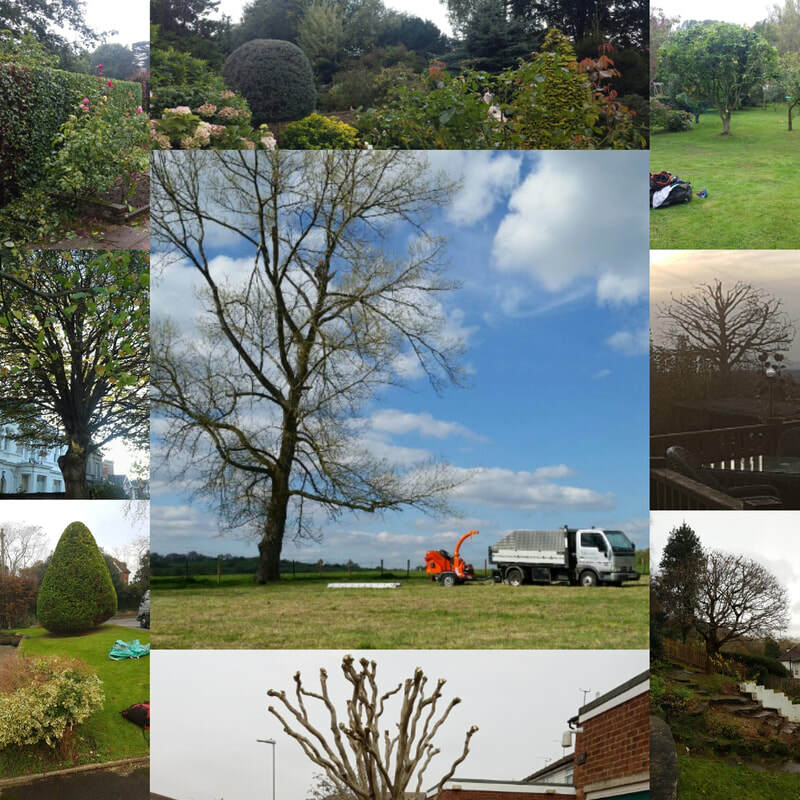 We are located in Hastings, East Sussex and provide a professional tree surgery service throughout Sussex and Kent. 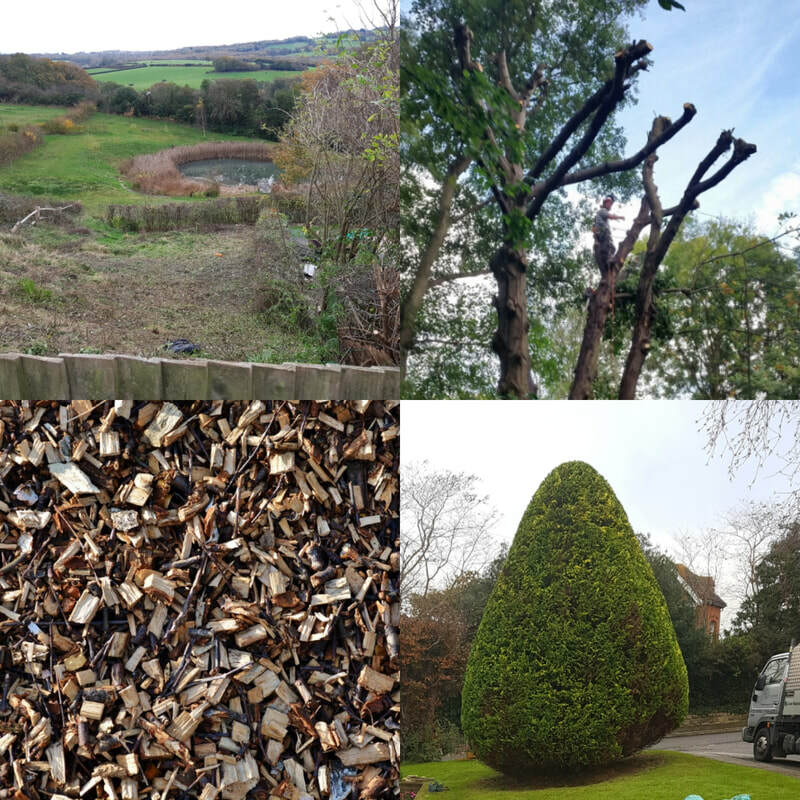 Copyright 2018 BMS Tree Surgery. All rights reserved.